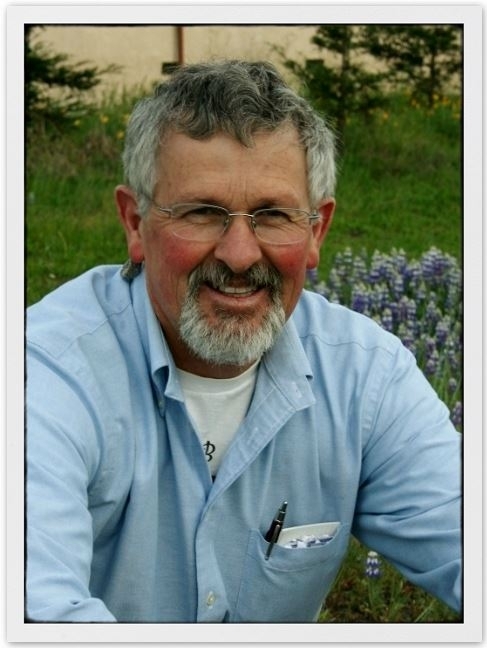 As many of you are no doubt already aware, the end of June marks the end of over 30 years of dedicated service by Bob Keiffer to the Hopland Research and Extension Center. Bob has been the brains and eloquence behind this blog since it's inception and we hope to continue to feature him as a guest writer into the future. The Hopland REC blog will continue with entries from various staff and researchers to keep you up to date on recent discoveries, events and opportunities. If you have a topic or area of interest that you hope the blog will cover, please comment and let us know. In the mean time I am sure you would all join me in wishing the wonderful Bob K. some well earned relaxation and perhaps a sighting of an ivory billed woodpecker! Here's hoping! Bob, boy will you be missed around here! Who will split bird seed with me now and alert me when the white-throated sparrows are lurking in the bushes? Who will share their encyclopedic knowledge and photo libraries about anything natural history related? Who will deftly and humanely relocate the snakes? Who will share their grand marnier chocolate moose?!?! Come to think of it, you might need to change your cell number when you retire... Thanks for all the help and mentoring you have provided personally and with the Inland Mendocino California Naturalist Program! Bob Keiffer's legacy of service to the Hopland Field Station, his contributions to the avocation of birding and its literature, and not the least by any means, his skills as a professional photographer in subject-areas beloved by many, is a legacy that will last for all time. And kudos to the photographer who captured the essence of his personality. Amazing. It should appear, exactly as shown here, on the cover of a book that can be widely available as a tribute to the contributions of one Robert J. Keiffer. As I probably was one of the first UC profs conducting field research at HREC to benefit from the biological knowledge of Bob I gratefully send my thanks to him for jobs well done and to wish him all the best upon his retirement. We spent some good and interesting times together while pioneering the use of various deer models to study the seasonal dynamics and unique attacking behaviors of the throat bot flies that parasitize deer.